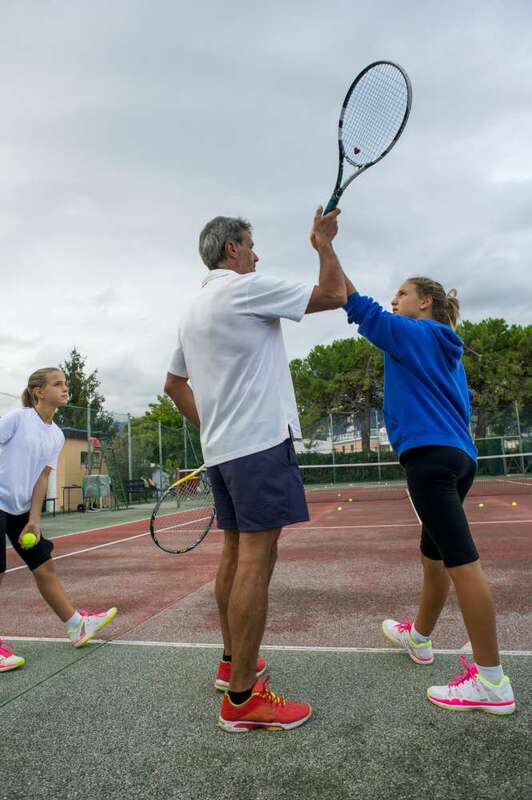 Our group tennis courses are great fun and when kids are having fun, they learn quickly. 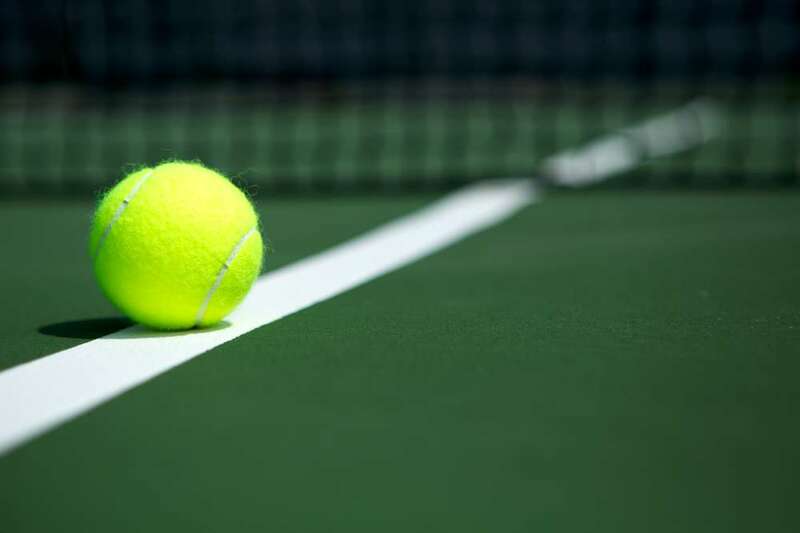 We love nothing more than to see a child progress and really enjoy their tennis; it’s what inspires us and children love our sessions as a result. 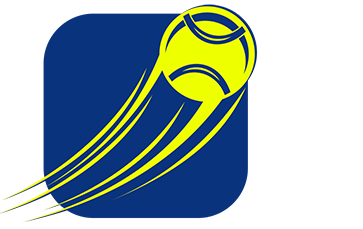 We are energetic, creative, upbeat, experienced, knowledgeable and dynamic and we aim to impart our values so that all our young tennis players share our passion for the game. We have a low student to pupil ratio (4:1) in our group courses so we can devote time to each child and give individual attention and encouragement. Each session is carefully planned following our unique training system, with an emphasis on fun while learning core skills. Groups are run along developmental stages as well as being categorised by age. Group sessions for primary school-aged children with one coach to every four children; this enables us to focus on giving individual attention. We have devised a game-based programme using tactical and technical drills to boost learning. We encourage players to enter competitions as soon as they are ready.